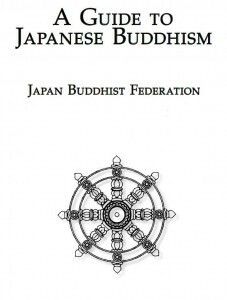 A guide to Japanese Buddhism presents the history of Japanese Buddhism and the Buddhism in Japan today. It explains the origins and differences of the numerous schools and sects. We get the details of how Shinto, Zen and Rinzai Zen, Shinran, Shinshu, Honen, Soto Zen, Taoism and Pure Land Buddhism has evolved and shaped the Japanese society. The e-book is nicely illustrated with infographics. 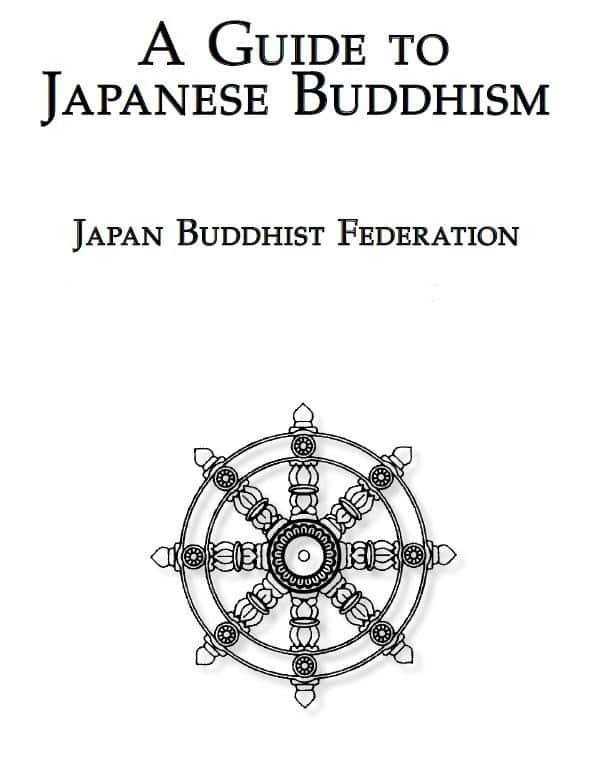 The history of Japanese Buddhism and the Buddhism in Japan today. It explains the origins and differences of the numerous schools and sects.